In 2007, God put a specific calling on the hearts of the Carlisles to take in one child who needed fostering and also adopted internationally. 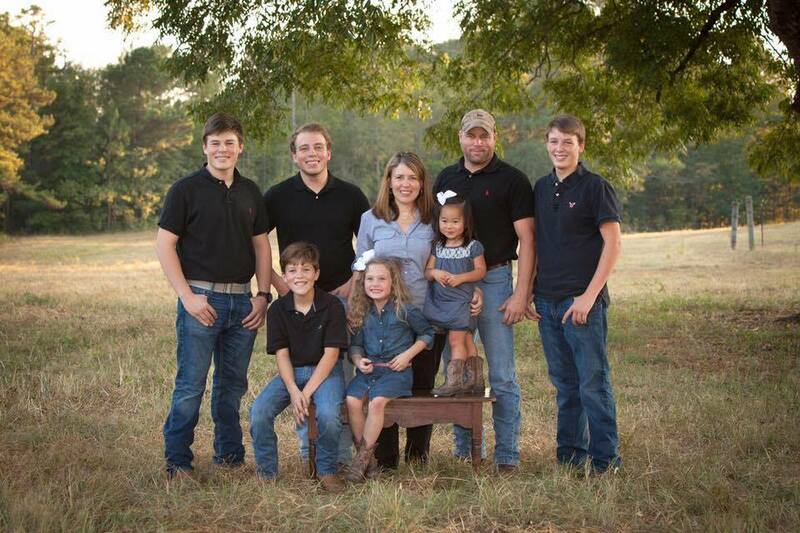 They have experienced the miracle of adoption by adopting three daughters and fostering a son. 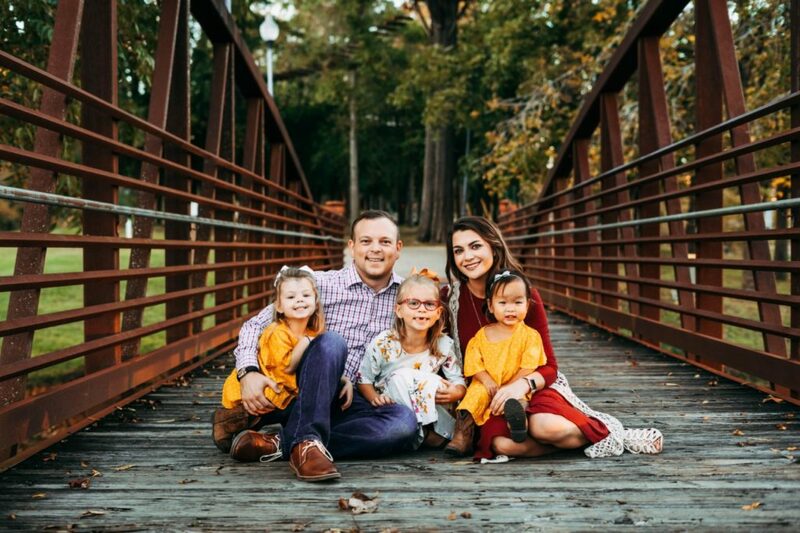 After the adoption of their first daughter, Ellie Jeeah, the Carlisles have continued their passion to help and serve families with the same call. 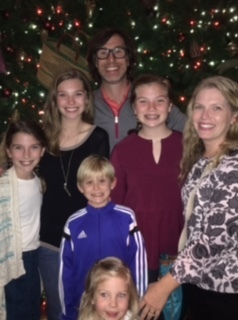 The Carlisles live in Pine Mountain Valley with their growing family of four boys and three girls. They will adopt their fourth daughter early in 2018 from China. In 2008, God opened the Perkins’ eyes to the cry of the orphan. They were deeply touched by witnessing two friends’ international adoptions and felt God’s calling to do the same. With four girls and one boy, in 2010 they adopted their son, Grant and in 2012 they adopted their daughter, Ruthie. The Perkins live in Columbus, Georgia. 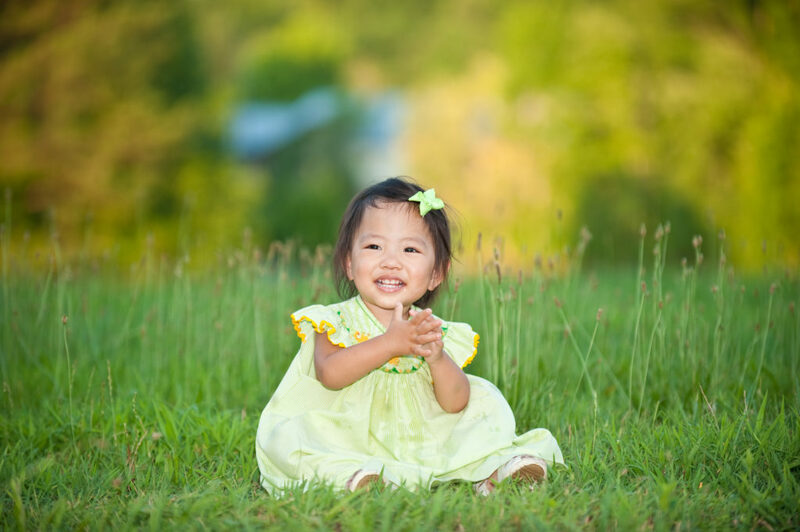 Ellie Jeeah Carlisle, was born October 9, 2008 in Seoul, South Korea. Ellie was a very special little girl who stole the hearts of everyone she met. She had a special love for people and greeted everyone with a smile and open arms. On June 18, 2010, for reasons unknown, Ellie Jeeah passed away. On that day God’s perfect plan for her was complete; she is now in heaven with the infinite hope and future. She is dancing with angels and being held in the arms of Jesus. Her legacy lives on through Jeeah’s Hope. Elizabeth Vann is a Harris County native who comes to us with a background in marketing and fundraising. She is a wife to Chris Vann and a mom to three beautiful little girls (Ava, Eden Grace and Hosanna). Elizabeth was first introduced to Jeeah‘s Hope at the beginning stages of her own adoption journey in January, 2017. 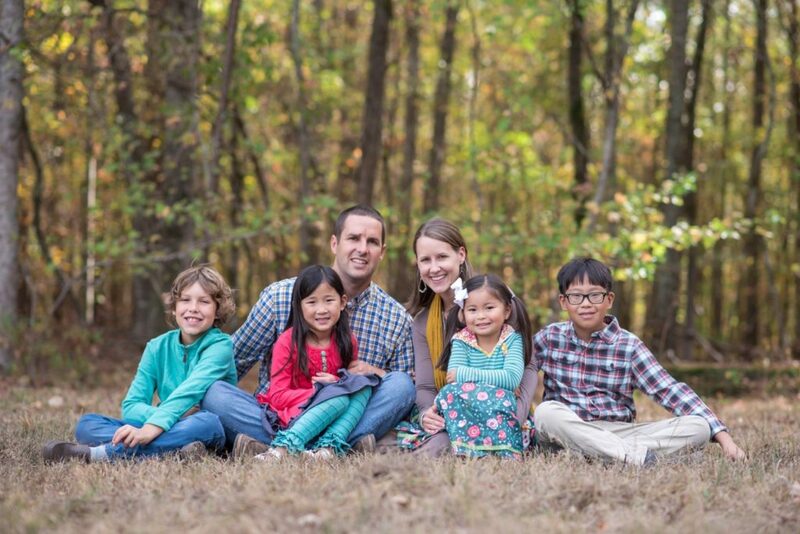 Upon arriving home from China with her daughter Hosanna in May, 2018, she felt the Lord stirring her heart to continue her involvement with orphan care. Elizabeth is passionate about supporting families as they answer God’s call to care for the fatherless and we are excited to have her! In October of 2010, Skip and Ashley Perkins and Chance and Emily Carlisle sat down at Panera Bread in Brentwood, Tennessee following a Show Hope Adoption Conference. Both couples had attended the conference in anticipation of finding answers. For the Perkins, these were solutions to help their son, adopted at 27 months, who was struggling emotionally. 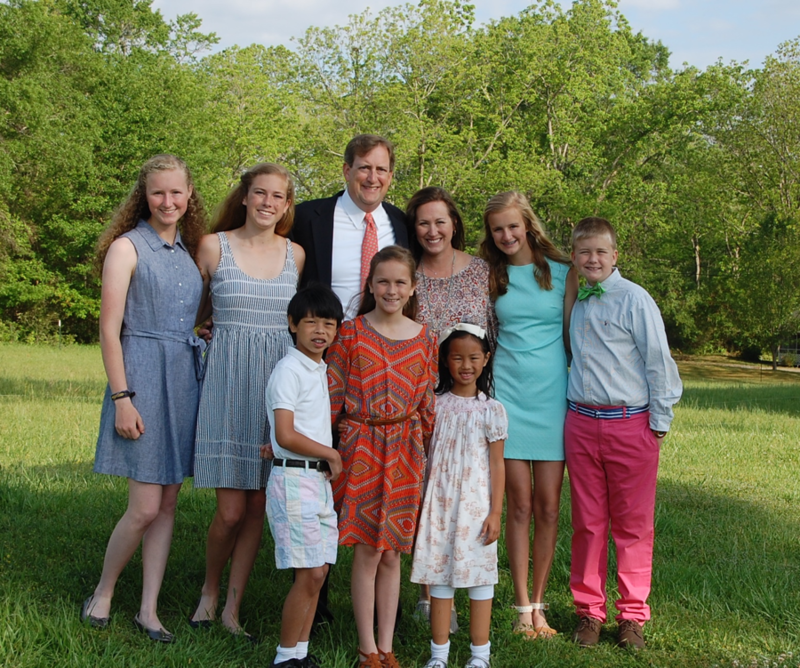 For the Carlisles it was a deep grief and desire to carry on the legacy of the short life of their daughter, Ellie Jeeah (adopted from South Korea in July 2009). That day they ironed out a name for the ministry the Lord had placed on our hearts to honor Ellie Jeeah: Jeeah’s Hope. They left Nashville with an excitement and anticipation of what the Lord would do with this call, but had no idea how both of our busy families could possibly take on all of their heart’s desired to accomplish through the ministry. They laid all of their desires at the foot of the cross: the desire to follow along the many families who had adopted in the Chattahoochee Valley area; to follow along and support families in the adoption process and build a bridge in the community of adoptive families and to become involved in the lives of children in foster care. Seven years later we are humbled and exceedingly grateful for the Lord’s provision in so many ways. What started out as a two family project, the Lord brought together seven families into the ministry with our same passions. Through the help of these families Jeeah’s Hope is a 501c3, and has built a strong community in our area of adoptive families and have walked along side many families as they followed the call to adopt. We are grateful for the Lord’s provision and financial support from generous believers who have also heard the call to help the orphans. Through the Lord’s abundant provision, Jeeah’s Hope has been able to extend more than $160,000 to adoptive families through grants and loans. These grants have typically been in the form of matching grants that have enabled those families to raise even more money for their adoption. As of August 2017, families receiving matching grants from Jeeah’s Hope had raised over $320,000 in addition to the loan or grant amounts that were provided by Jeeah’s Hope. That means that in total (considering other grants for needs such as medical treatments, medical transport, and other assistance), more than $500,000 has been raised/deployed through Jeeah’s Hope to help families as they answer God’s call to help the fatherless. More than 55 precious children have reached their forever homes, being loved by family and surrounded and lavished in God’s love. An eternal impact is seen in their eyes and witnessed in their physical growth and health.